It's done! 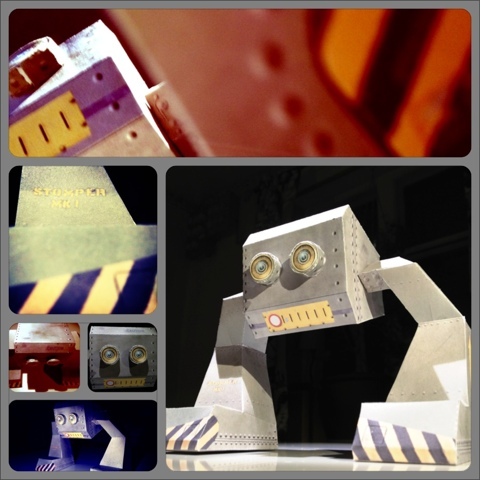 My first papertoy from my own idéa and design. The legs are a bit tricky to build cause of the many angles, but start from the top and you'll manage just fine! If you would like to make a custom Stomper, comment below and add a mailadress and I'll send you the blank templates.